Dr. Chris Sholota graduated in Dentistry at the University of West Virginia. 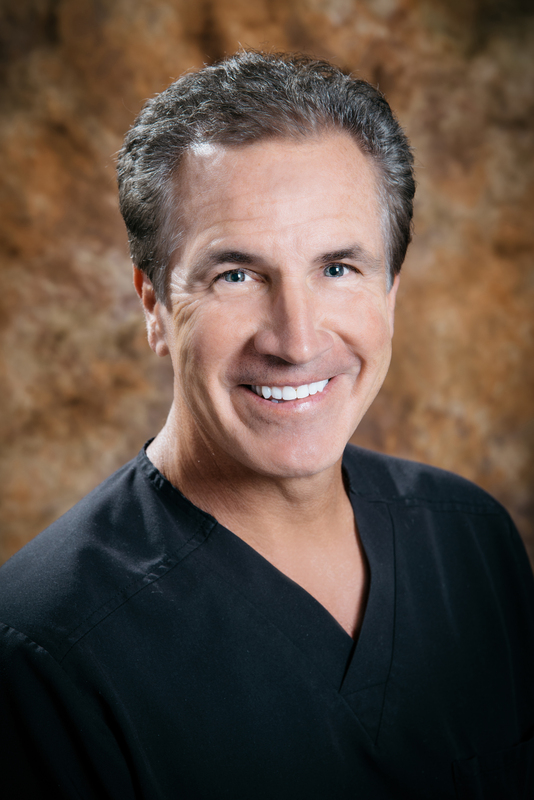 He is a member of The American Academy of Cosmetic Dentistry and he is Past President of the Georgia Academy of Cosmetic Dentistry. Moreover, Dr. Sholota attended some of the countries top teaching centers and graduate programs in order to provide his patients the highest level of dental care and the latest technologies. "Serving Atlanta communities for over 30 years has been a privilege and has provided tremendous satisfaction to me. I look forward to every day to better serve my patients and my team. "